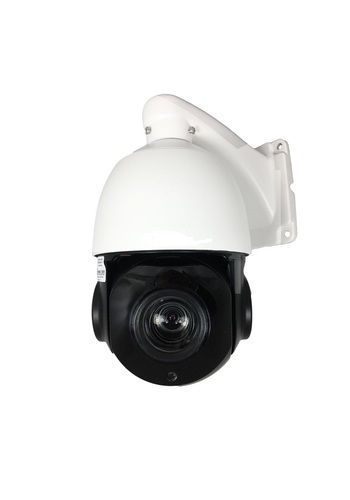 1/3″ Progressive Scan Aptina CMOS, 18x Optical Zoom 5.35mm-96.3mm Varifocal lens. 4.5″ total metal body construction. IP66 Rating protection. SKU: IPPTZ2M. 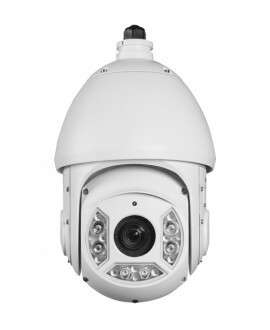 Categories: IP Cameras, Products. Tags: 4MP, IP Camera, IR.